The Autumn Season is less hot, less drying, but by now your hair needs restoration. Rinses your hair. Removes dulling residue. Restores vitality to limp or thin hair. Autumn/Fall is designed to rinse off easily yet deliver light conditioning. Works best when the weather is humid, wet or heavy. Watch out for the lifting, zingy scent of lemon and lime. 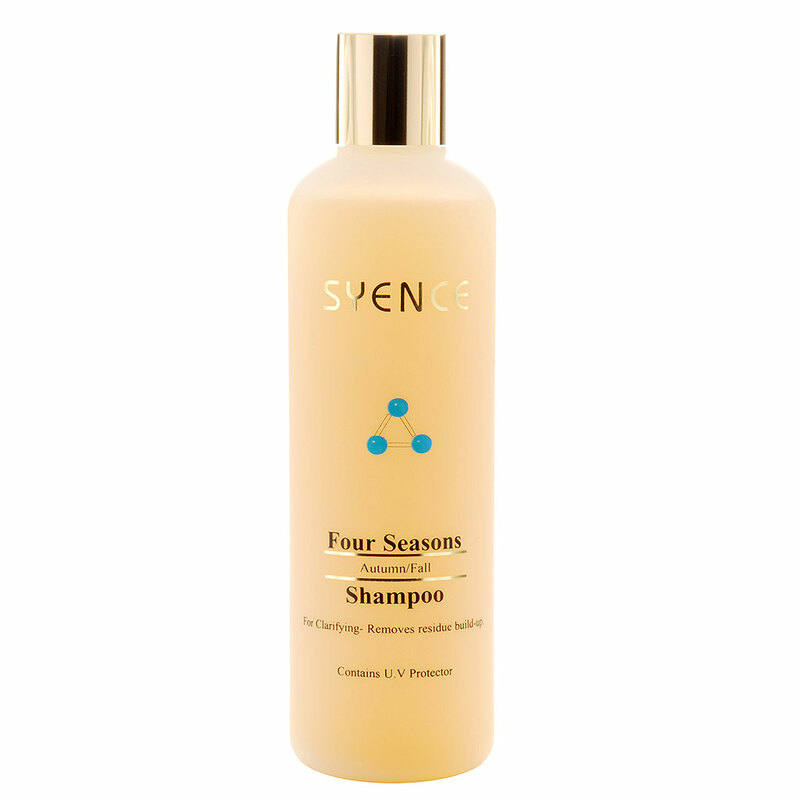 The Autumn Season is less hot, less drying, but by now your hair needs restoration. 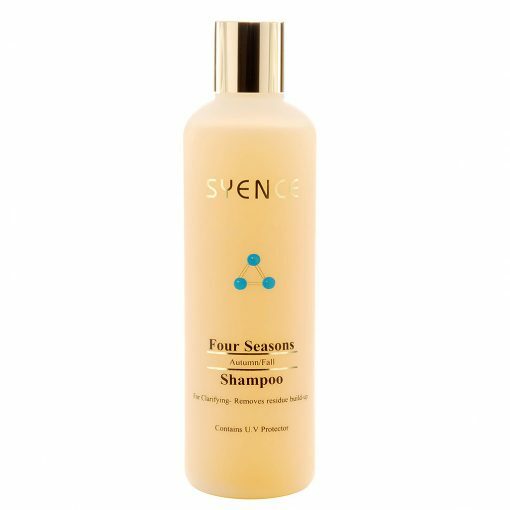 First you want to cleanse your hair of summers build-up. Dust, dirt, too much conditioner. Too much shampoo. 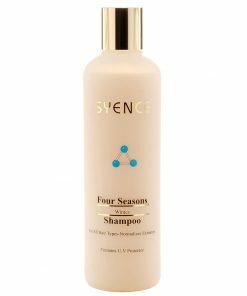 Even the best shampoos, (we include our own), will leave some residue. 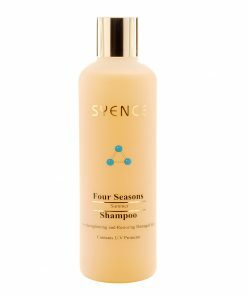 The Autumn/Fall Shampoo rinses your hair. Removes dulling residue. Restores vitality to limp or thin hair, cleanses the hair.Yet it is so important not to strip the hair or scalp of it’s natural emolliency. A unique blend of mild cleansing agents, scientifically balanced to provide enough activity for deep cleansing without stripping the hair or scalp of it’s natural emolliency. Autumn/Fall is designed to rinse off easily yet deliver light conditioning. Finally a de-tangling agent also promotes shine restoring a healthy look and feel. Because no shampoo does not build up on the hair occasionally you need to apply a rinsing shampoo. Autumn Shampoo should be applied every three or four days to alleviate this build up. Apply more often if the humidity is high and/or your hair feels heavy. Autumn/Fall works best when the weather is humid, wet or heavy.